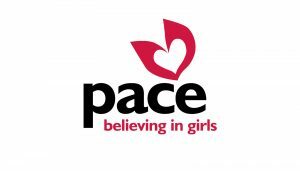 Pace Center for Girls, an academic and social services organization in Florida, has a big mission: change the trajectory of the lives of tens of thousands of girls involved with the justice system. But that doesn’t mean it doesn’t recognize the importance of small issues. Like lunch. In a Listen for Good survey of Pace participants, girls shared their opinions about the group’s schools, programs, rules, and teachers. But mostly they remarked about the food. 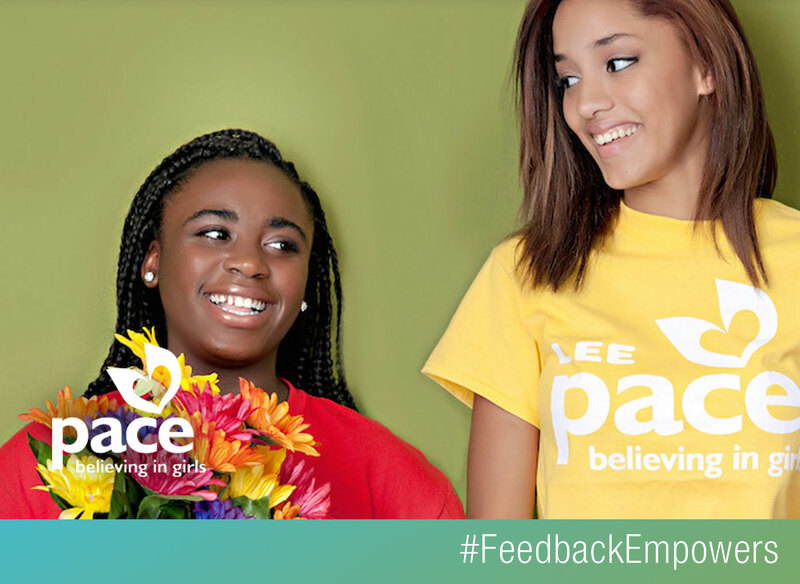 Pace is addressing the feedback in different ways at different centers. In some cases, girls might now be allowed to use microwaves to heat up their lunches. In others, Pace is offering nutrition education so the girls can better understand menu choices. At some centers, staff and students are teaming up to submit requests or questions to the vendor that provides the food. The key, Lymari says, is giving the issue — whatever it may be — the weight the girls believe it deserves. Destinee, a 16-year-old who attends a Pace center, appreciates that approach. She was skeptical about taking the survey, she says, unsure if the organization would take her opinions seriously. But she has seen Pace make changes where it can and, just as importantly, talk it through with her and her peers when it can’t.